Super Logos Showcase for WordPress is a fully-featured WordPress Plugin that makes showcasing your brands and logos easily which works on full width website template as well as mobile devices. 1. 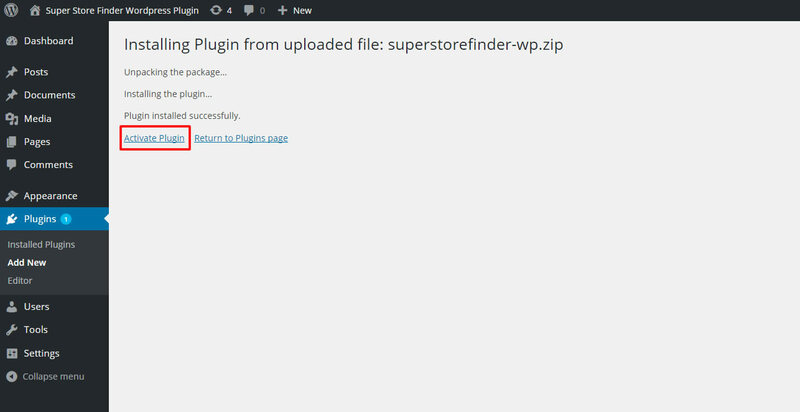 Using a FTP program, upload the plugin folder superlogoshowcase-wp located in your plugin download package folder. 2. Set you External URL and choose to Pop up to new tab or current page.